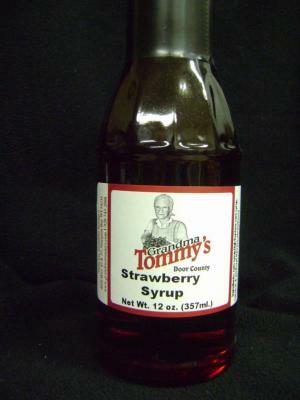 Home > Strawberry Syrup 12 oz. An excellent syrup that taste like strawberries. It is wonderful with waffles, pancakes, French toast, yogurt, ice cream, coffee, or milkshakes.